The holidays are supposed to be a time to take a break from your mundane work or school routine, to relax, and to spend time with your family members. What some people don’t realize is that when a person is in custody the courts have up to three business days to get them in front of a judge. If someone is arrested on Christmas, they might not go to court until the following Monday or Tuesday. This puts the person in jail at risk of missing school, missing work and their job could be in jeopardy, which, in turn, could just cause more unneeded family drama. Jails can be terrifying and is not a place any person should have to spend during the holidays, regardless of their irresponsibility in disobeying the law. If someone you care for ends up on the wrong side of the law this holiday season, try your best to remain calm. Gather as much information about the arrest as you can and be sure to contact your local bail bondsman as quickly as possible.The good news is that arranging bail bonds isn’t nearly as complicated as you think. 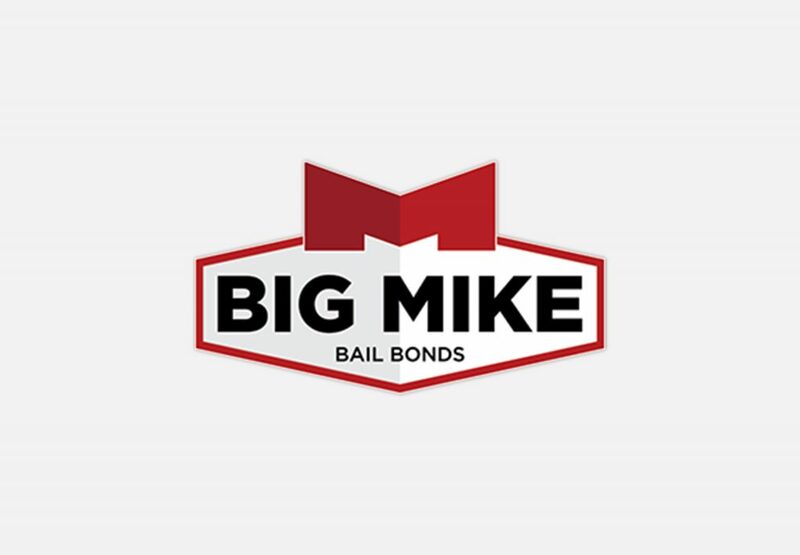 If you need help getting a loved one out of jail on Christmas, Big Mike can help. We are currently offering a 5% flat holiday special so you can get your friend or family member home in time for the holidays. Call Big Mike in Raleigh, NC at 919-934-5656 for more details! 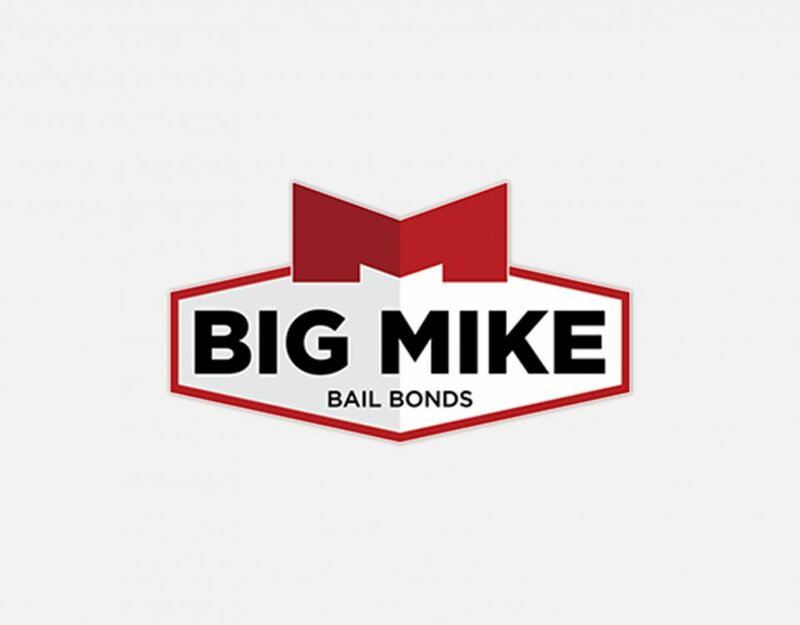 Big Mike is available around the clock 24/7!